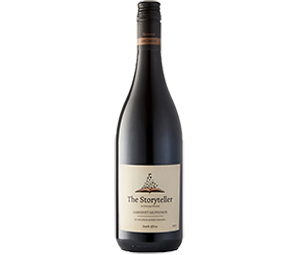 This Cabernet Sauvignon made without added sulphites retains its natural dark ruby colour. A fragrant mulberry and blackcurrant nose leads through to a palate with lots of dark fruit offset by a hint of cassis. Classic integrated oak rounds off this juicy wine. Enjoy with marinated rib-eye steak, braised short ribs, mushroom stroganoff or mature hard cheeses.